hd00:10zhouzhuang, an ancient water town in Suzhou, Jiangsu. hd00:55SUZHOU, JIANGSU/CHINA-OCT 22: Shantang old street scenery Oct 22, 2016 in Suzhou, Jiangsu, China. The street is near the canal. 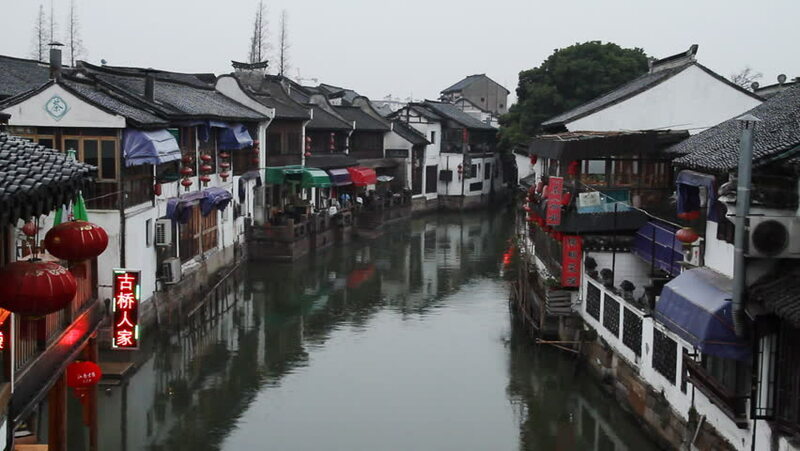 Suzhou city is one of the old water towns in China. hd00:09Kenya, Africa - April, 2013: Tracking footage of Kenyan town road filled with people and vehicles. ilmed in Kisumu Kenya, Africa. 4k00:17Halong Bay,Vietnam - January 24,2018 : Busy scenery view of harbour in Halong Bay, boats can seen fetching tourists to the cruises. hd00:11Wuzhen,China:-Nov.3,2014- cruise boat on canal in ancient town,Wuzhen. Wuzhen is an ancient town and popular tour attraction in China.